But what does focusing on content marketing actually mean, and what real-world effects can that have for your business? What Does Quality, Consistent Content Mean? Content refers to all of the materials you present to your audience. It's both the information transmitted and also the form in which it is conveyed—whether that's writing or images, video or sound, or a combination of these. As you build your business's presence online with quality content, Google scans it and calculates its worth relative to others around you, looking at several key factors. It relies heavily on strategically placed keywords to determine the overall purpose of the content, which is why optimization is vital to making sure you achieve an optimal position in organic search results. But SEO keywords are not Google's sole focus. It looks at the relevance of your content to your target audience's needs. Consistency, or publishing new content regularly, is another signal indicating that your website or blog is well maintained and contains information that is valuable to specific search criteria. Value is another important factor impacting SEO; you will perform better if you are creating content that provides answers and solutions to your target audience. Let's do a deeper dive into what the benefits of content marketing are, specifically for businesses like yours. Did you know placing a blog onto your site raises your chances of ranking on search engines by 434%? Google uses algorithms to examine content quality. When you publish high-quality content consistently, Google will have more opportunities to place your content in front of people searching for those topics, thus increasing your visibility in search. The more relevant, valuable content you create, the more people are likely to consult it and return for similar content. In fact, evergreen blog posts - content that stays “fresh” for readers over a long period of time - generate 38% of all blog traffic. Furthermore, it can continuously bring in organic search traffic to your site without extra effort. Earned, or free media, is another form of content marketing that you can use to improve your SEO in 2019. When you create content that informs, educates and entertain readers, you will most likely attract the attention of others. In turn, these people will share your content through social media mentions, reposts, reviews and other methods. And as a result, this earned media can give your SEO a boost. When used together, SEO and content marketing can drive inbound marketing for your business. The proof is in the statistics. Content marketing generates three times more leads than paid search. And if you're wondering how frequently you should publish a blog post to improve your results, know that B2C companies that blog 11 or more times monthly acquire over four times as many leads as those that blog 4-5 times per month. Job candidates and colleagues will always check out your website before they reach out to you. In order to capture their attention, establish yourself as an expert through the quality of your content. Then, stay in their sights by publishing regularly — the most natural, least invasive way to maintain an ongoing presence and stay on their radar. 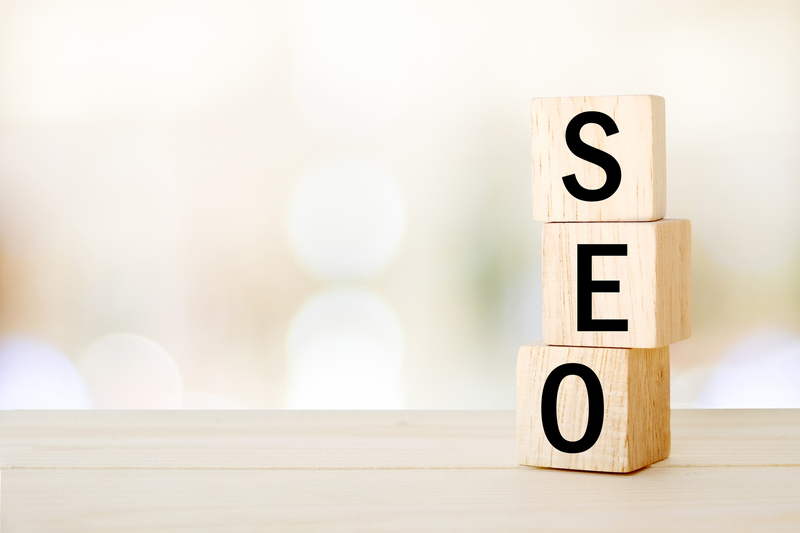 Creating consistent, quality content is the most effective SEO tactic to use in 2019. The best way to achieve this? Build a solid content marketing strategy, and monitor its performance using well-defined benchmarks. Working with a trusted marketing partner like Zimmer Radio & Marketing Group can increase your content marketing ROI, since they can use their industry experience to cut through a lot of trial-and-error and earn results sooner.